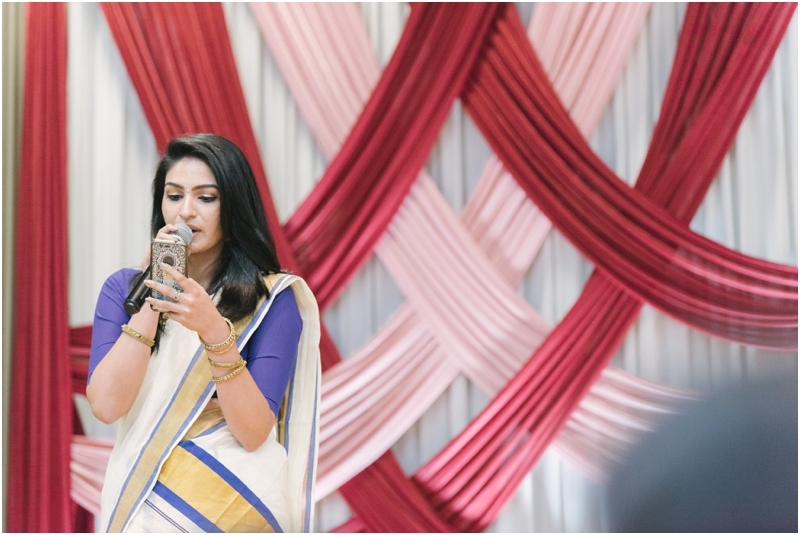 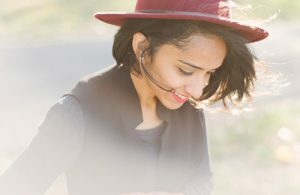 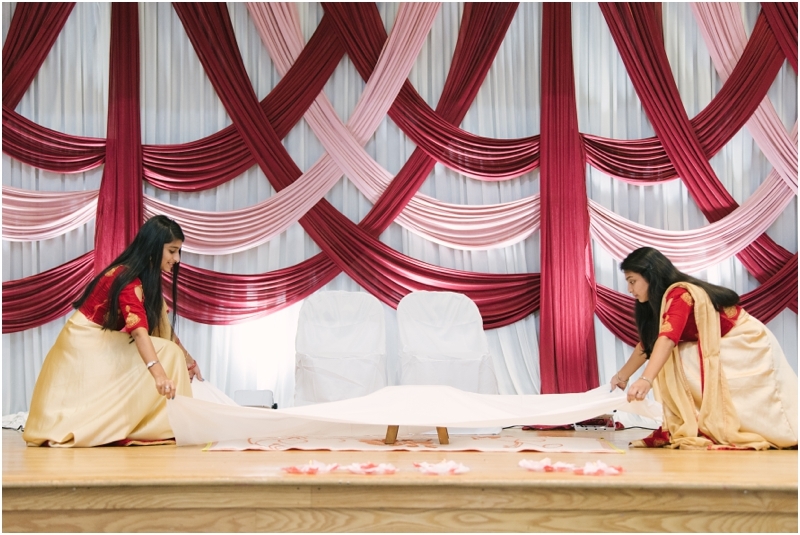 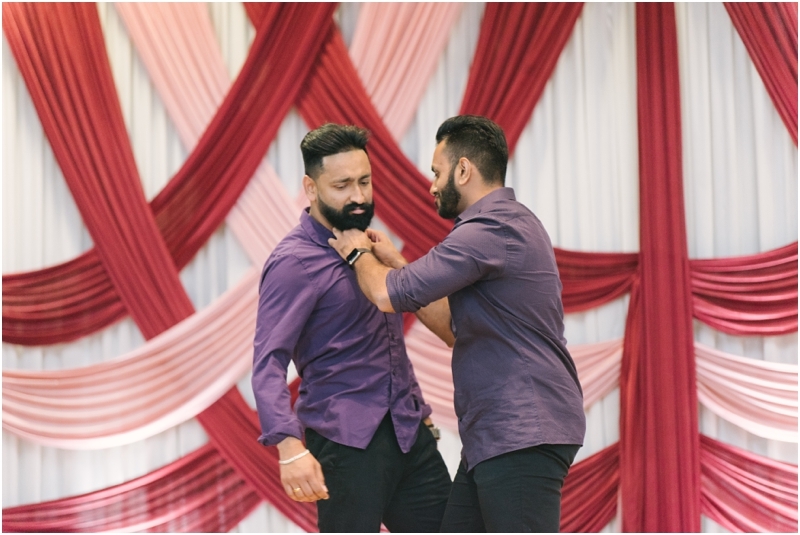 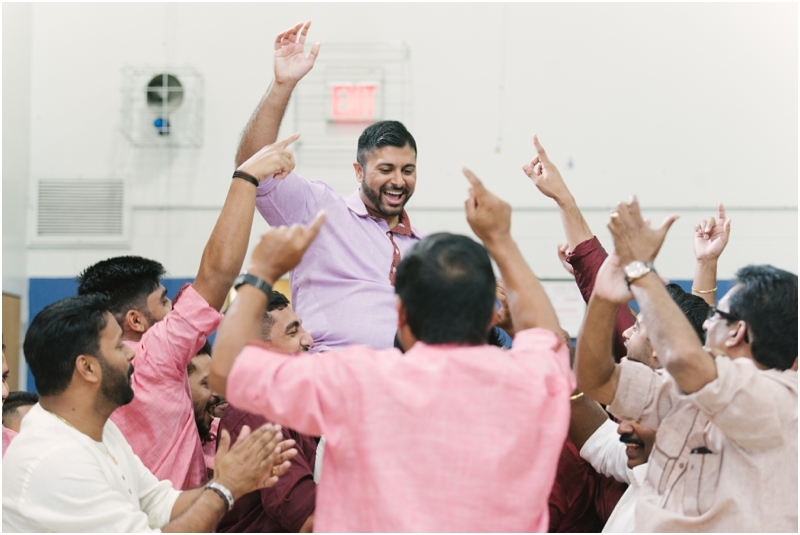 When you have a huge celebration like Becky and Shobin did, you’re going to see a really looooooong recap so heads up! 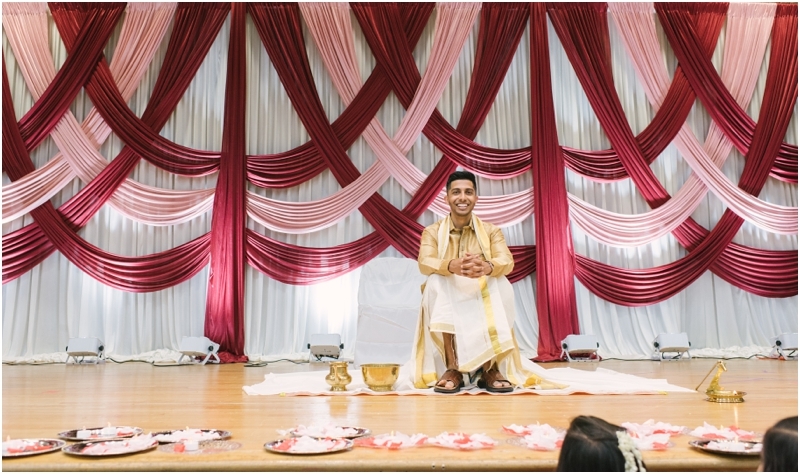 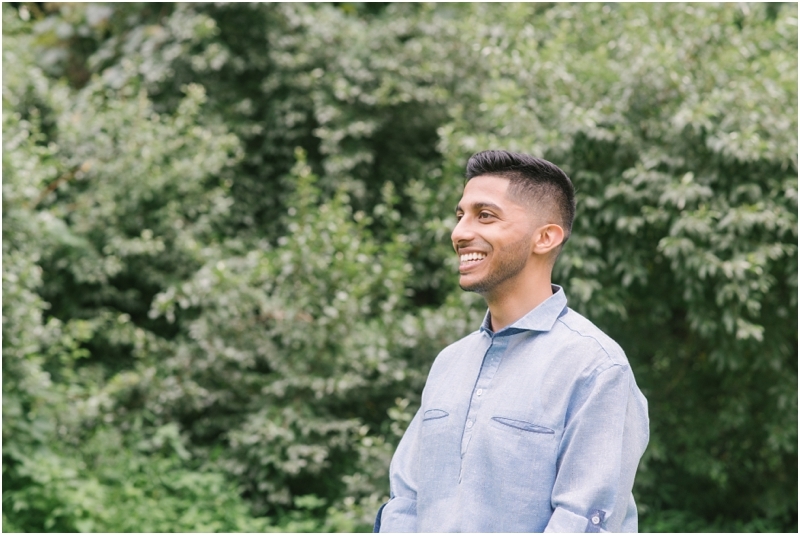 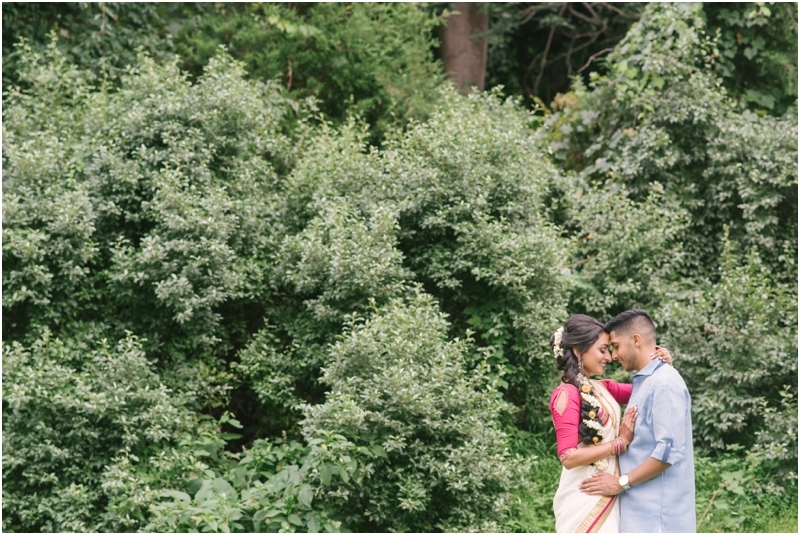 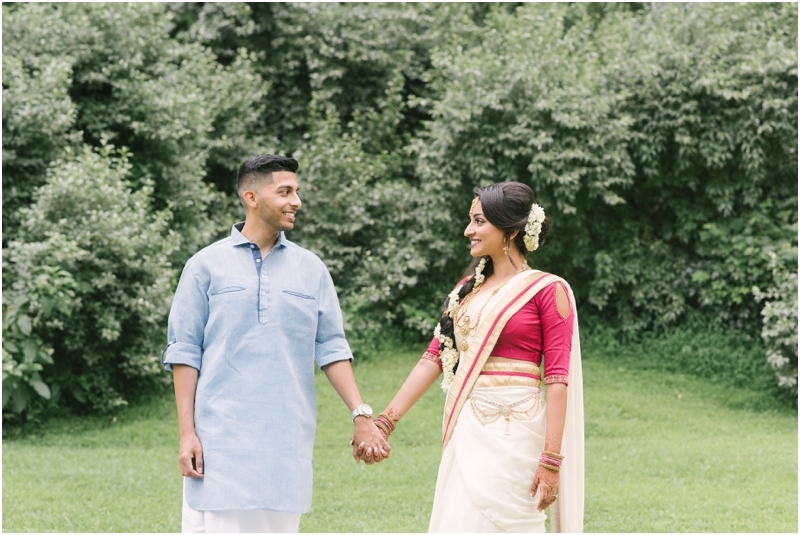 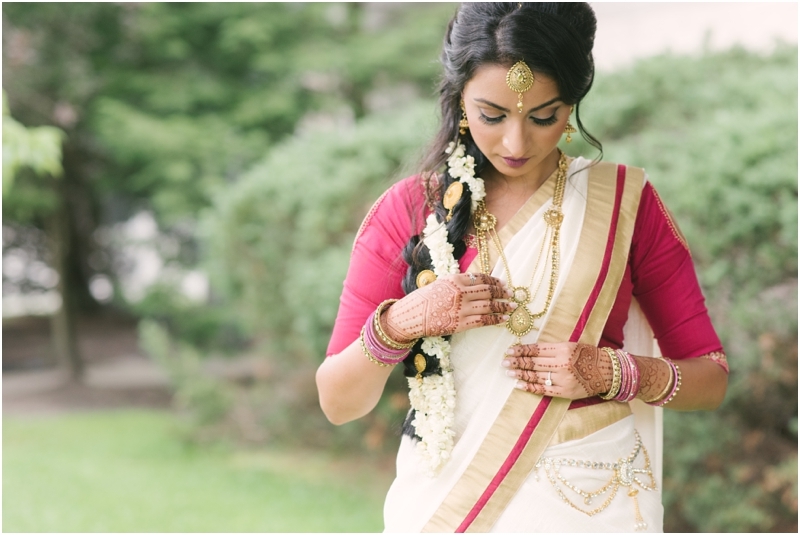 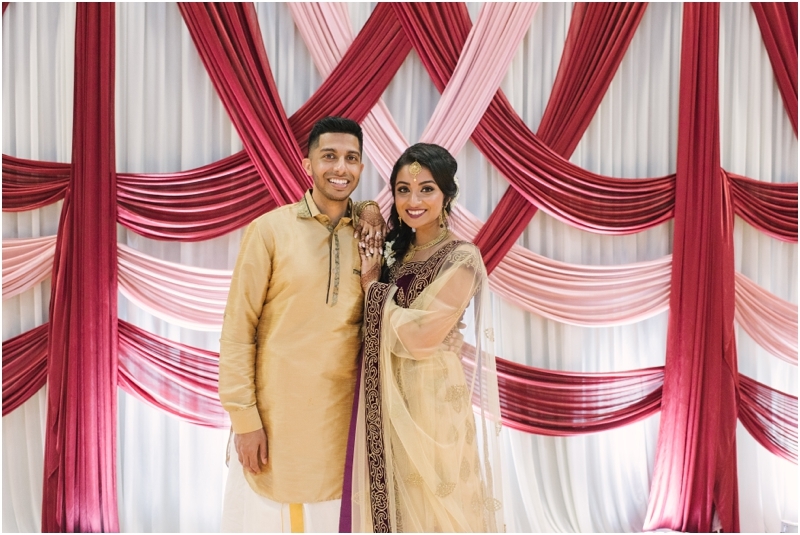 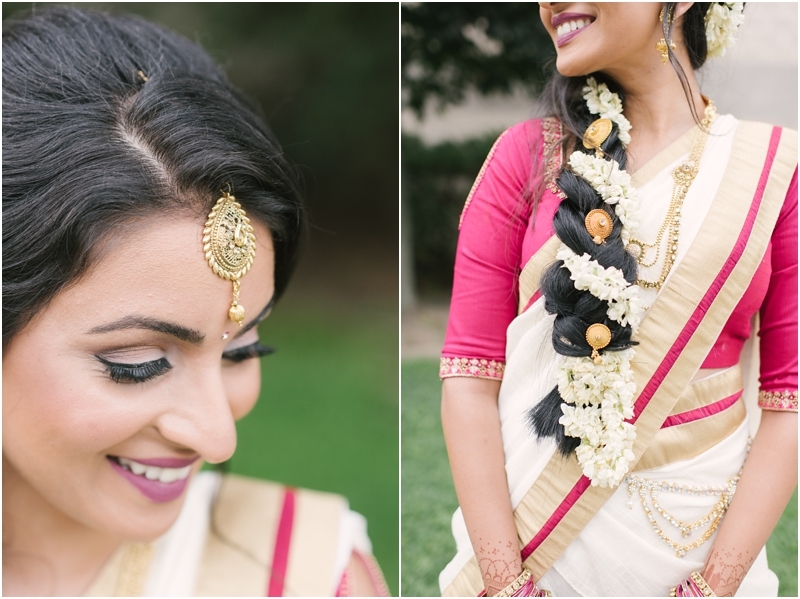 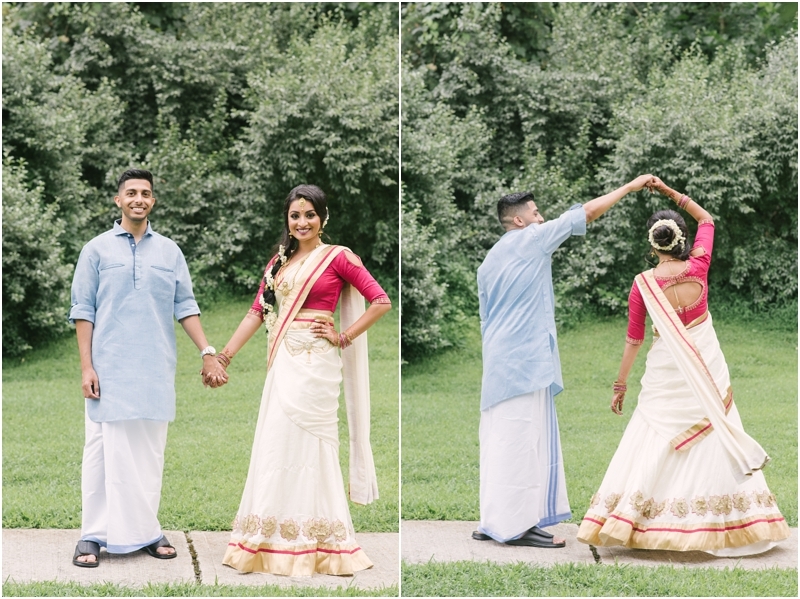 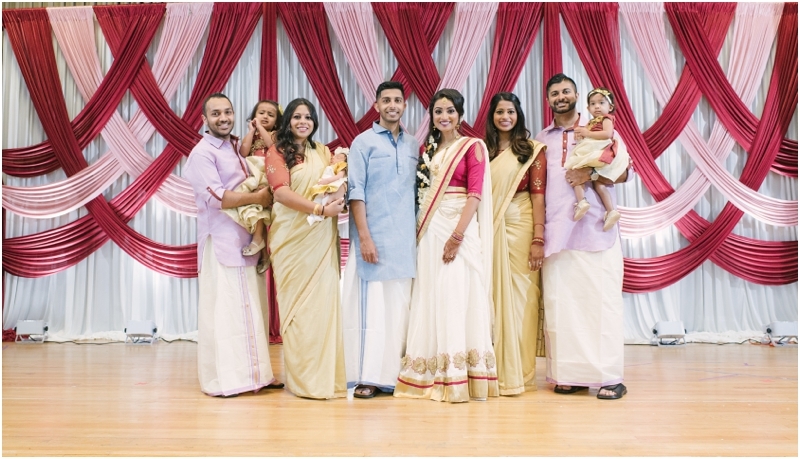 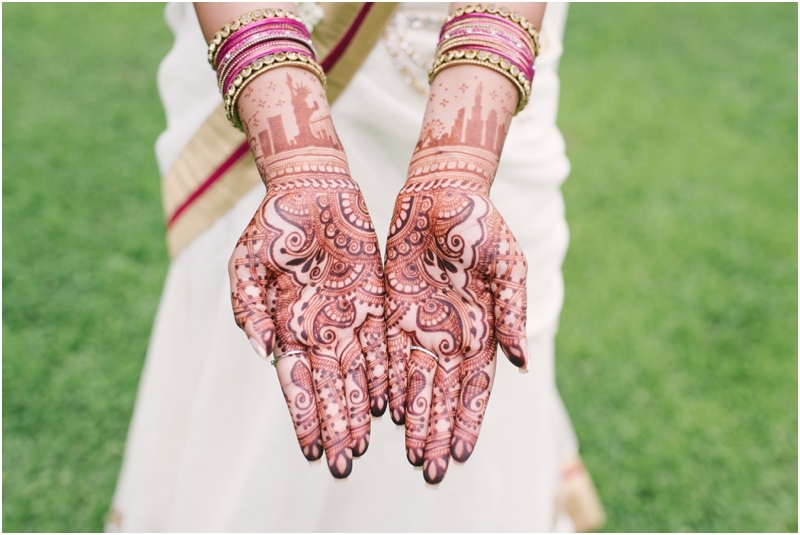 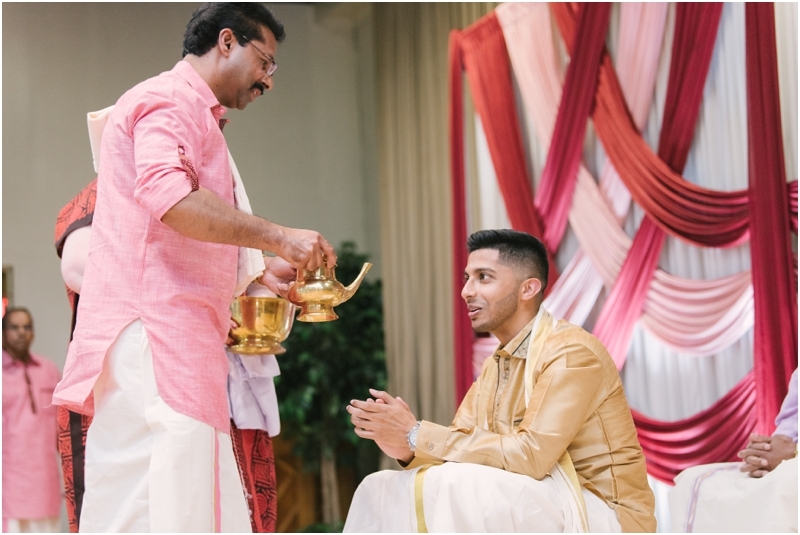 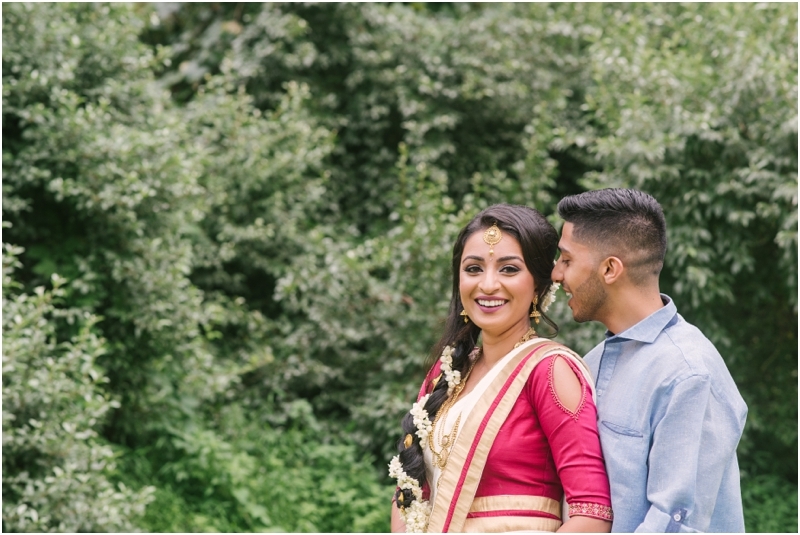 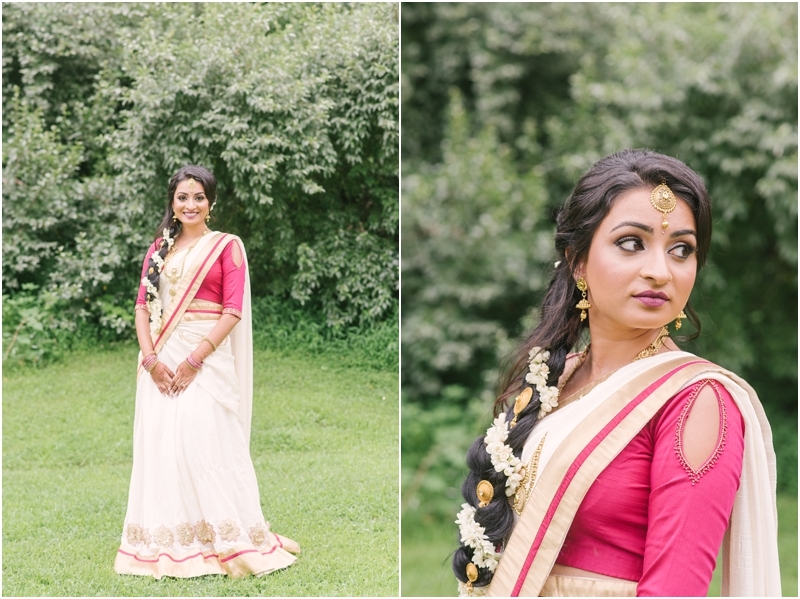 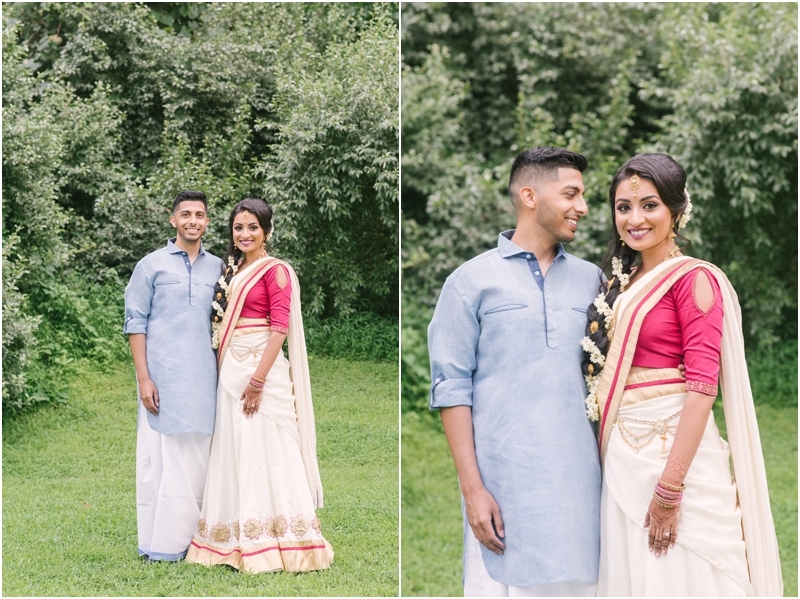 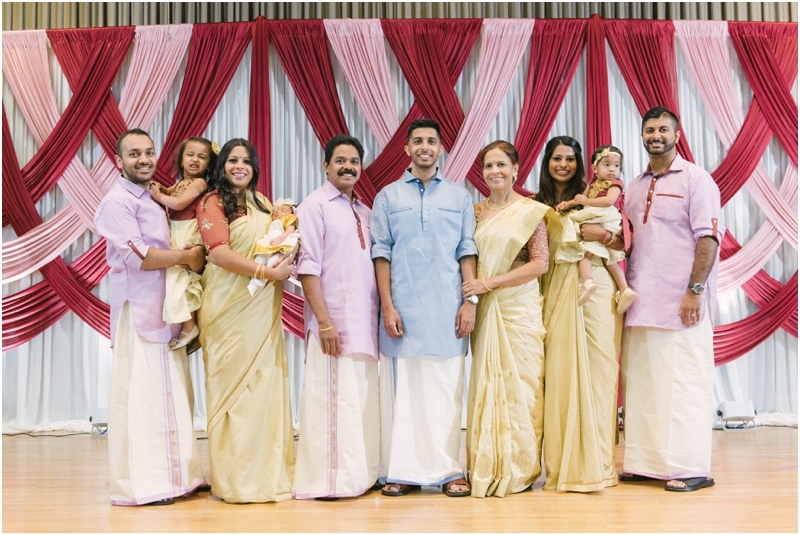 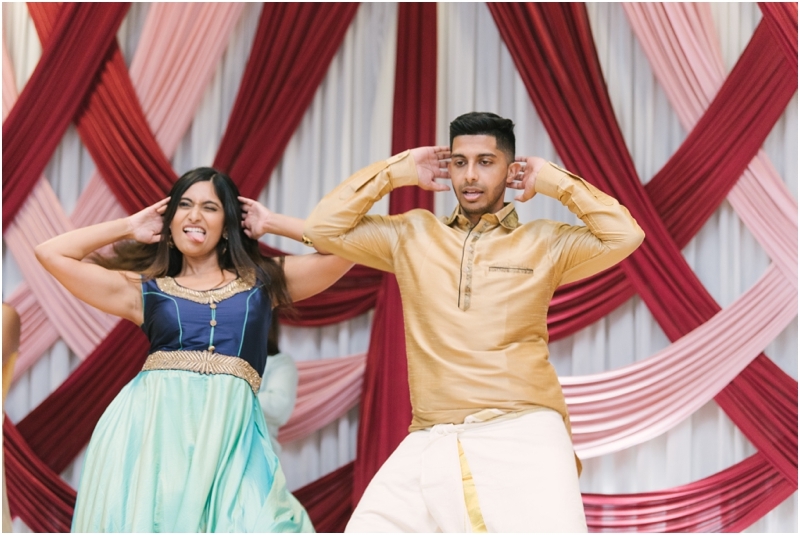 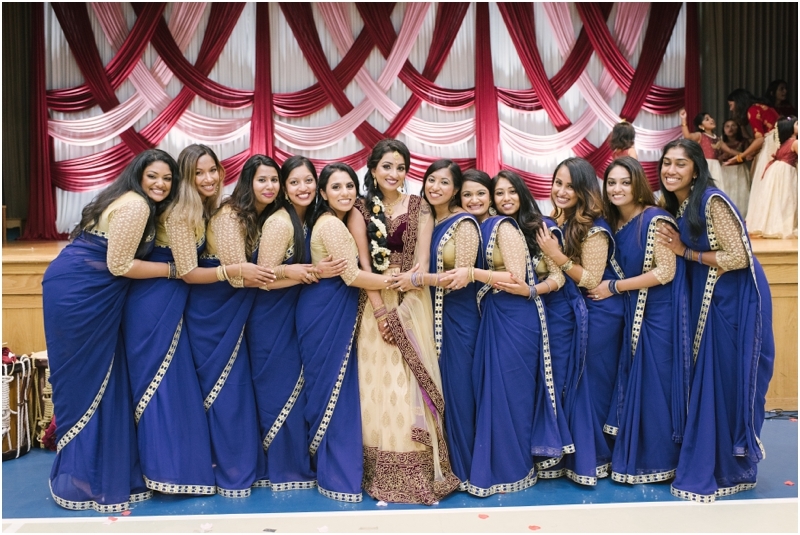 Becky is a Jersey girl and Shobin’s a Chicago guy, both coming from very large families so it was only right for their pre-wedding celebration to be as large as it was! 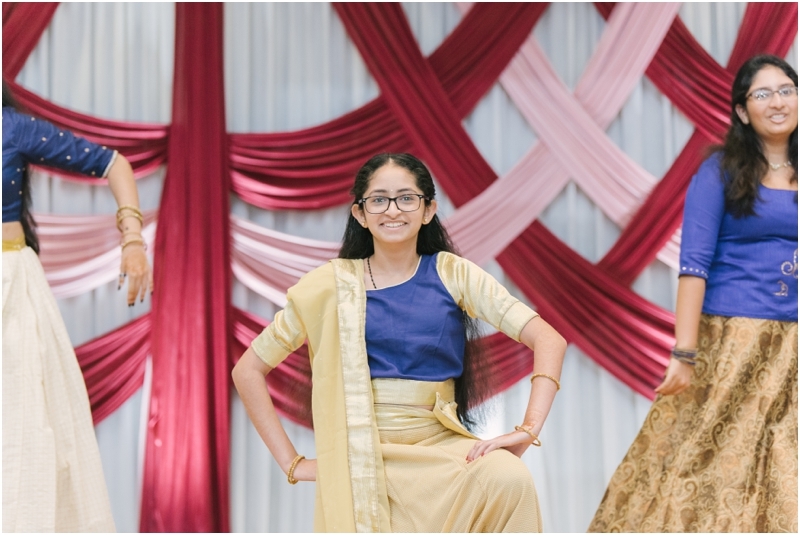 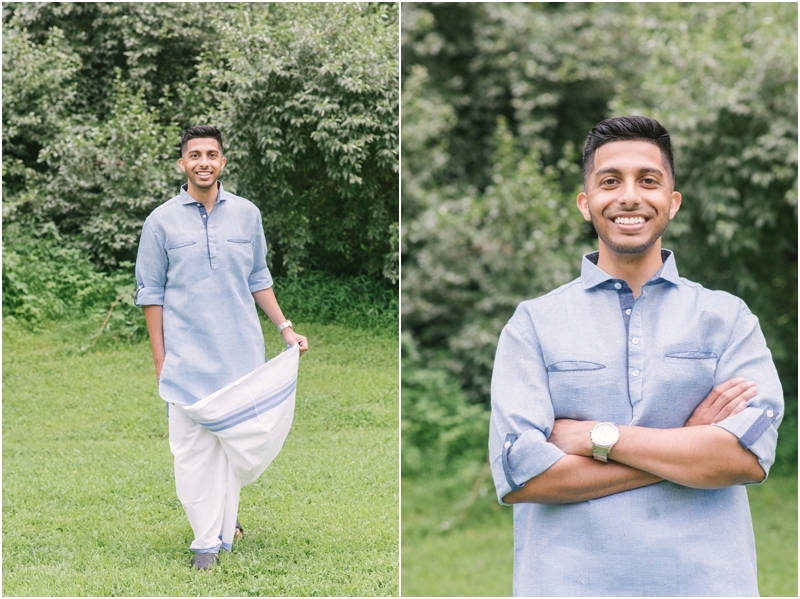 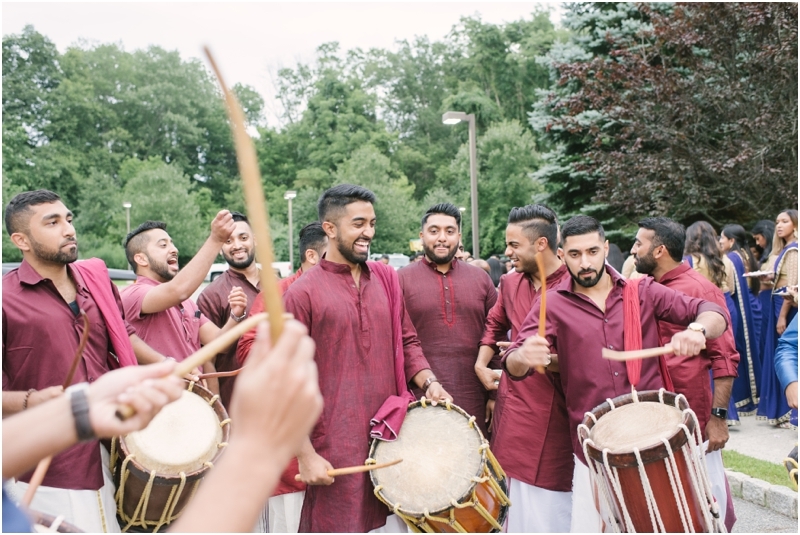 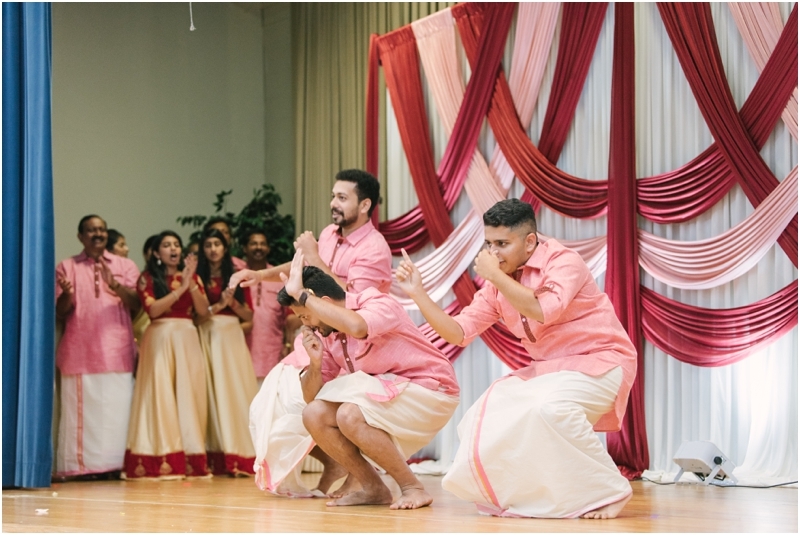 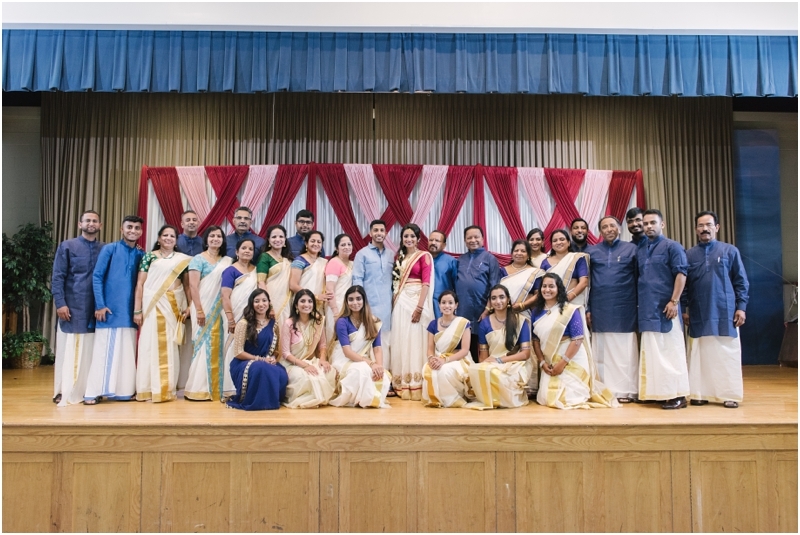 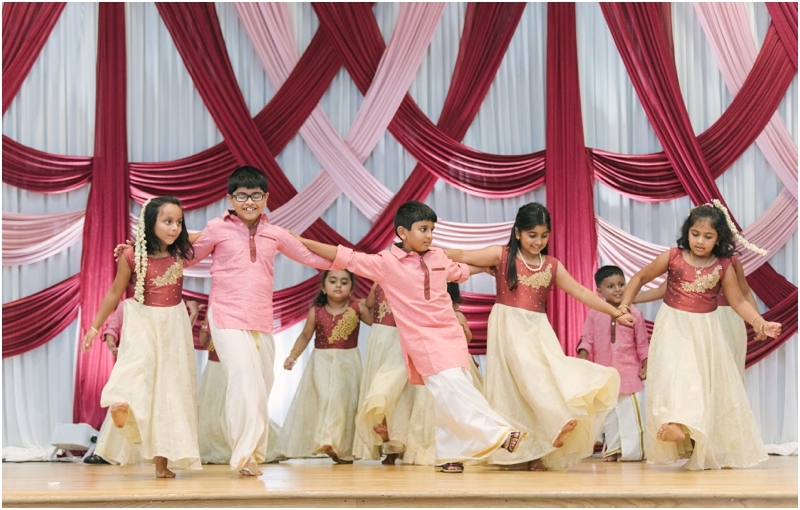 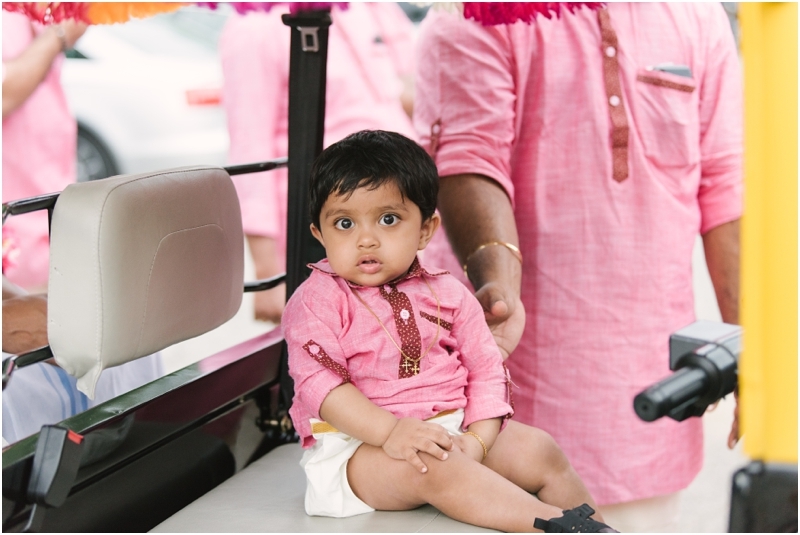 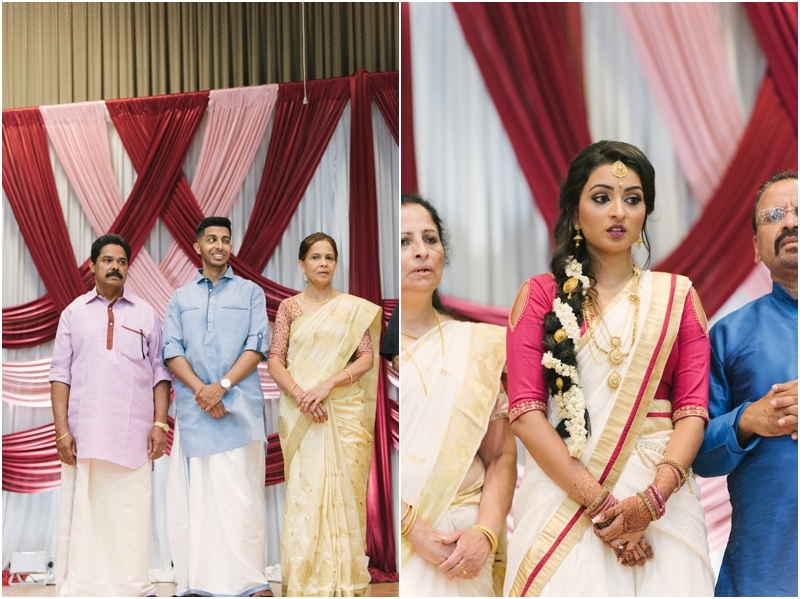 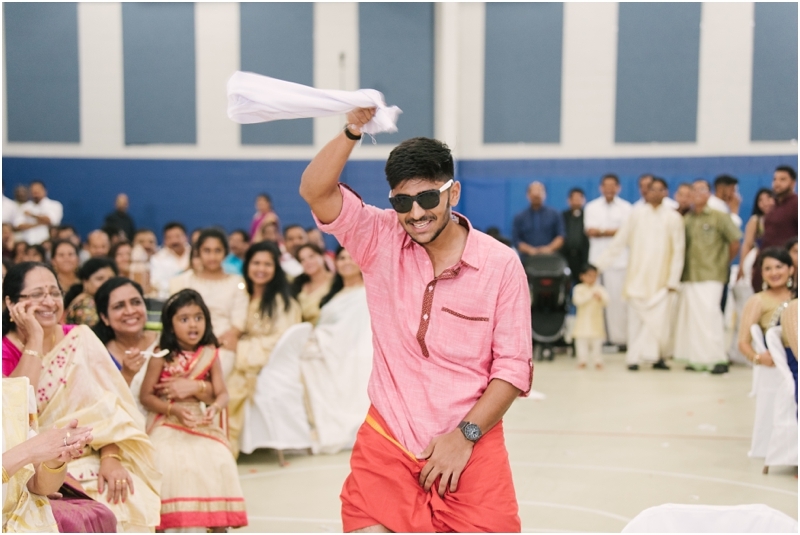 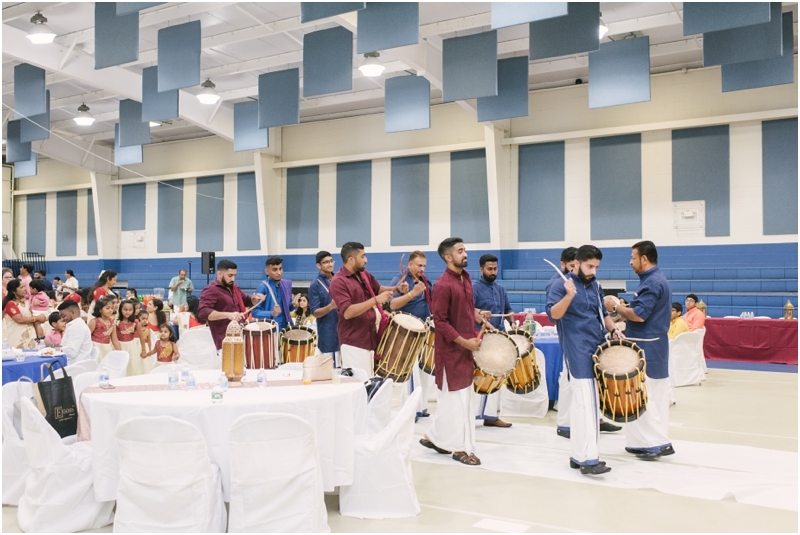 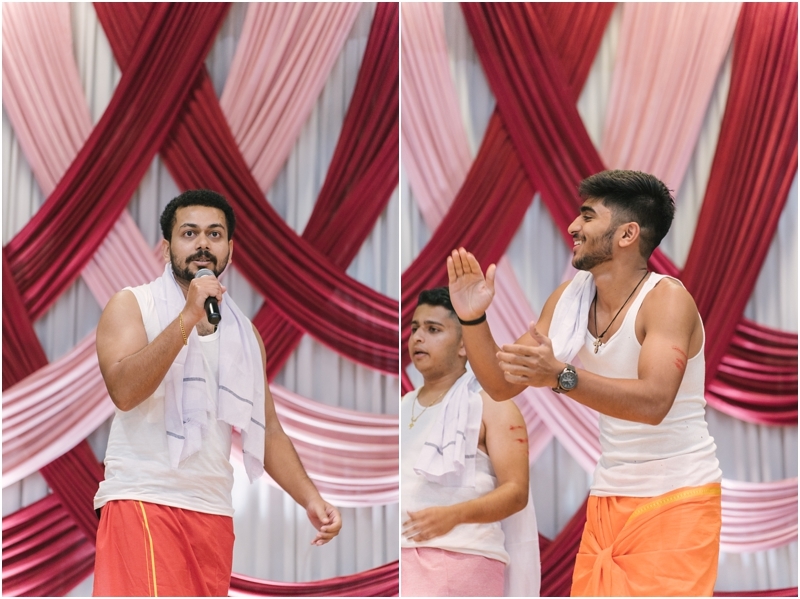 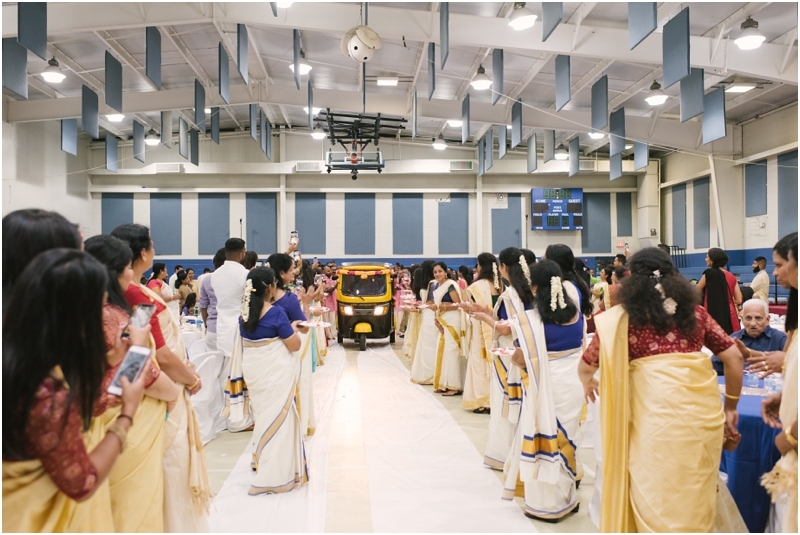 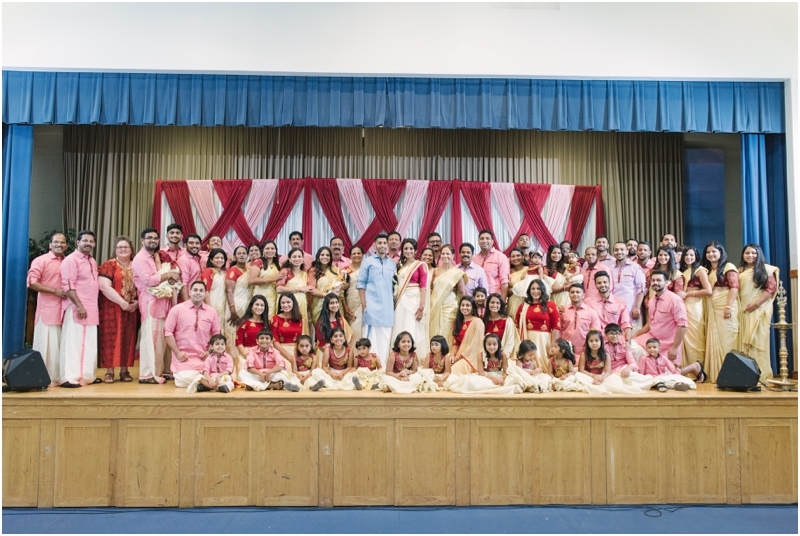 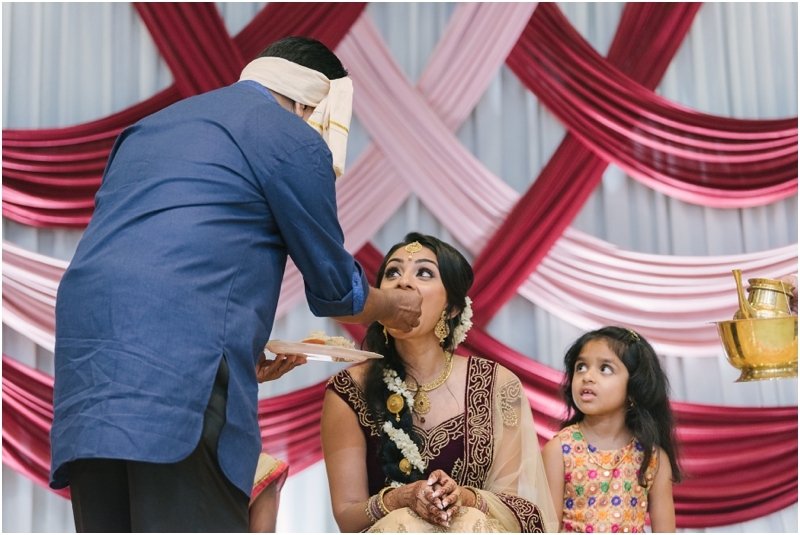 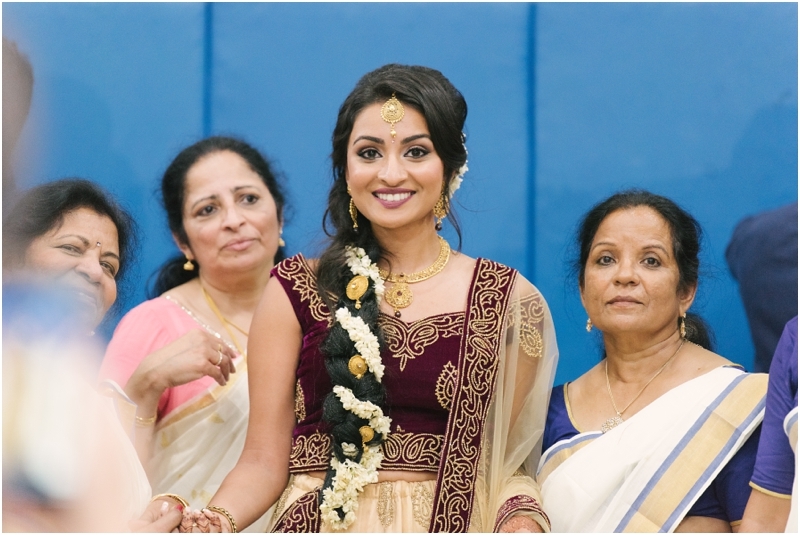 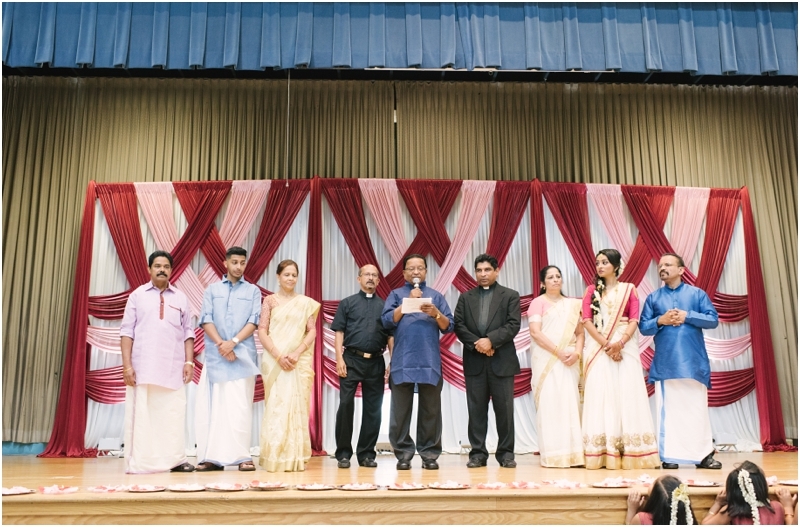 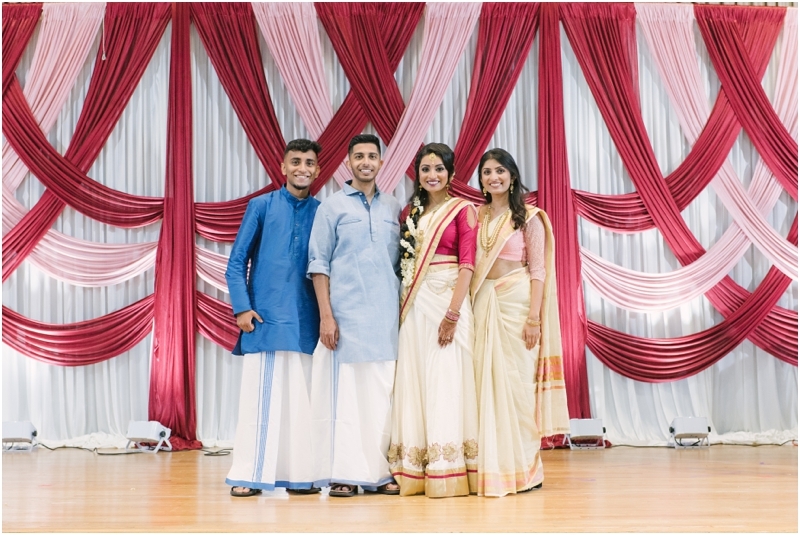 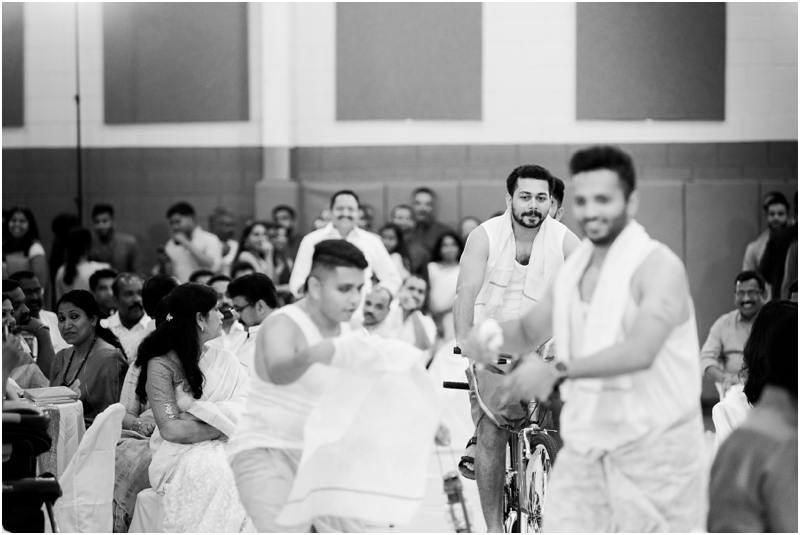 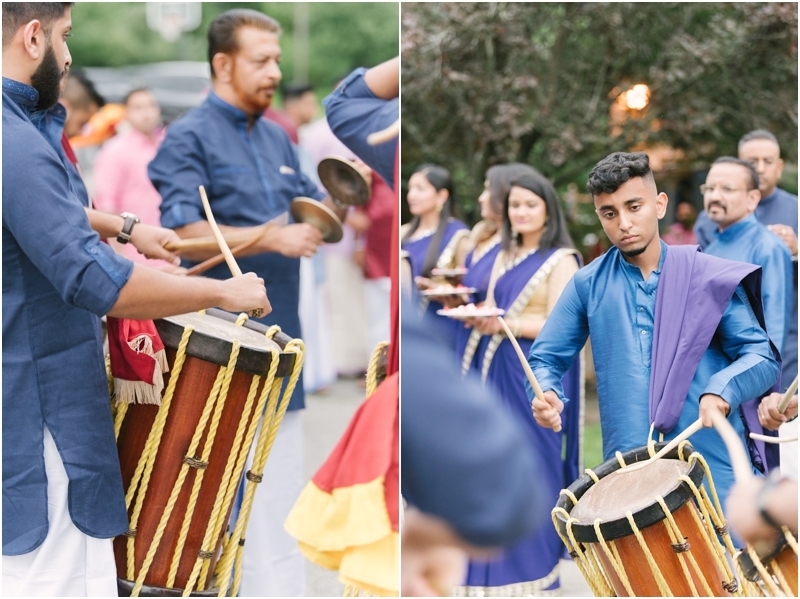 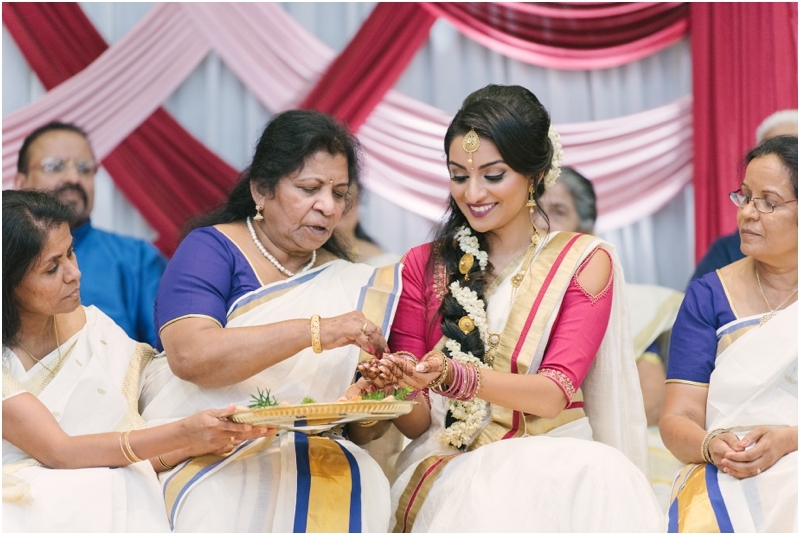 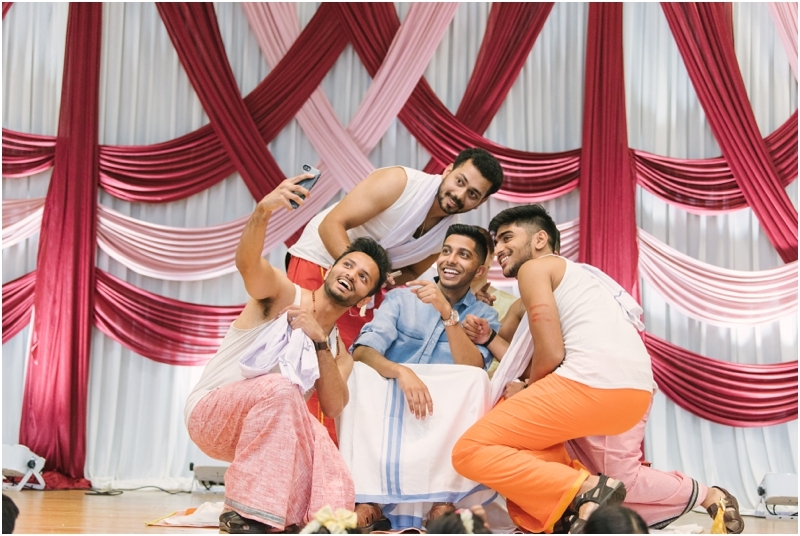 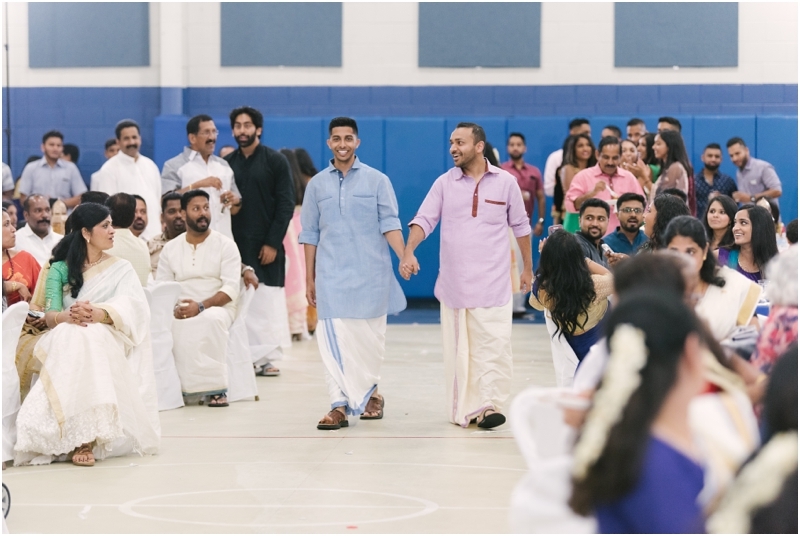 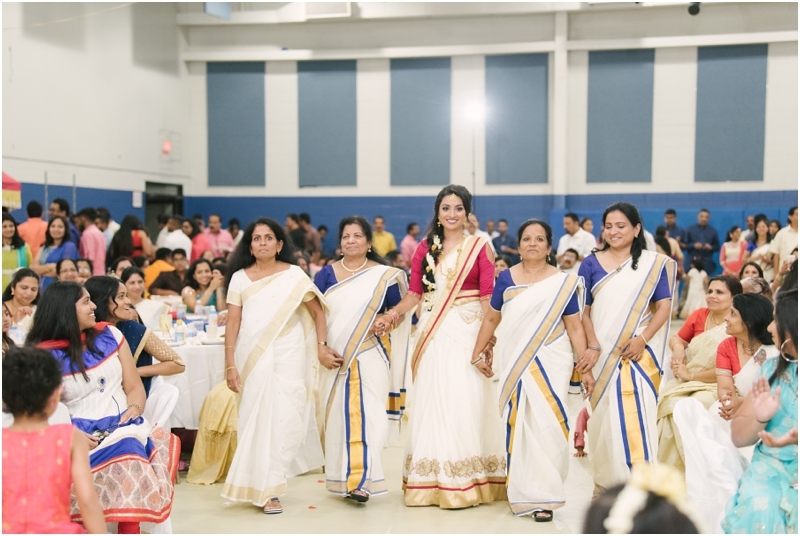 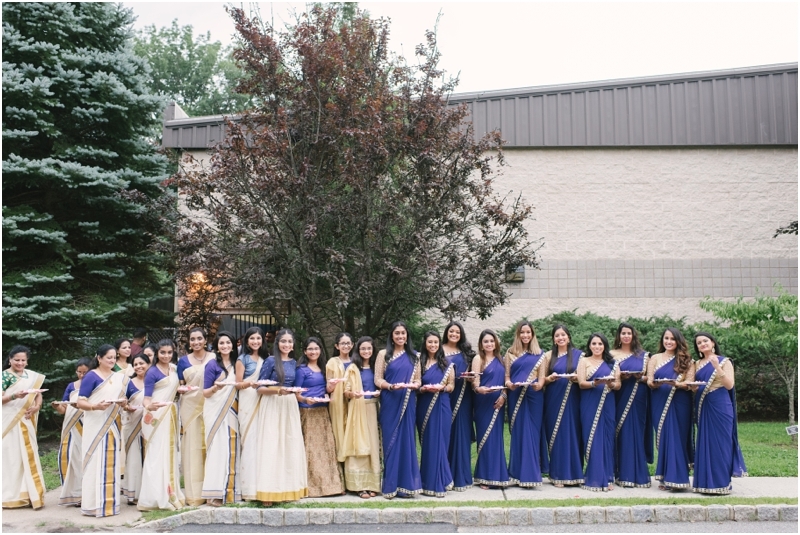 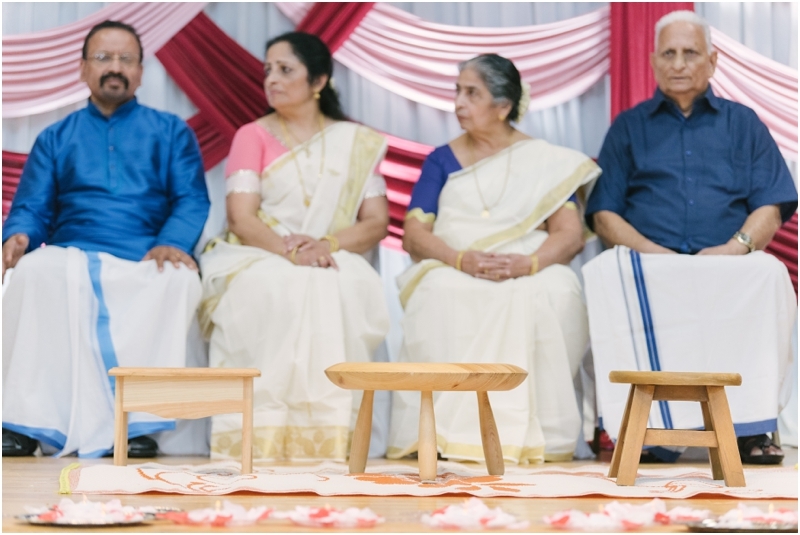 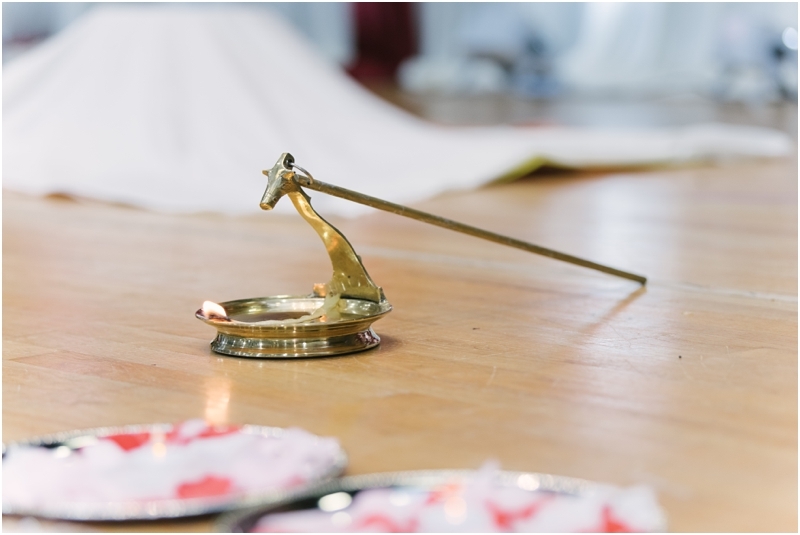 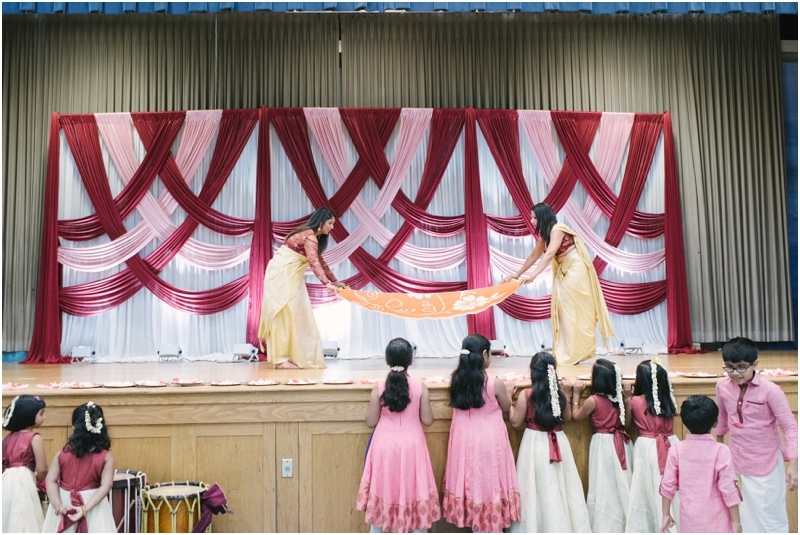 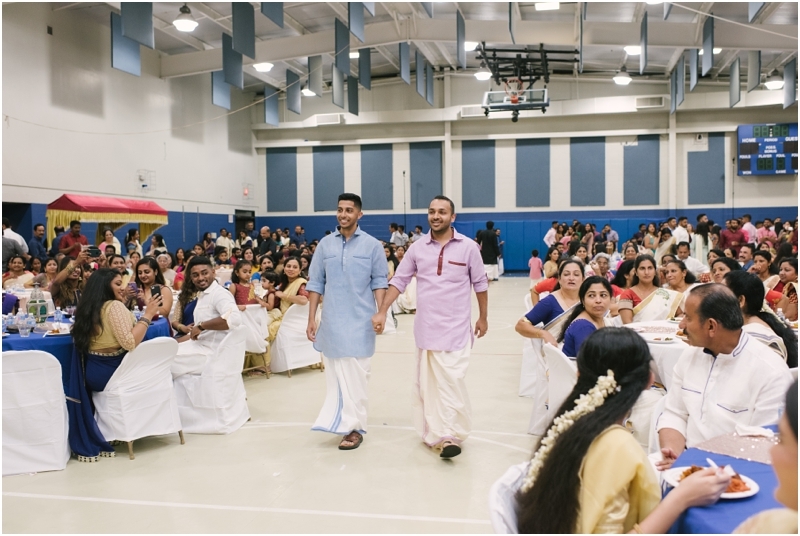 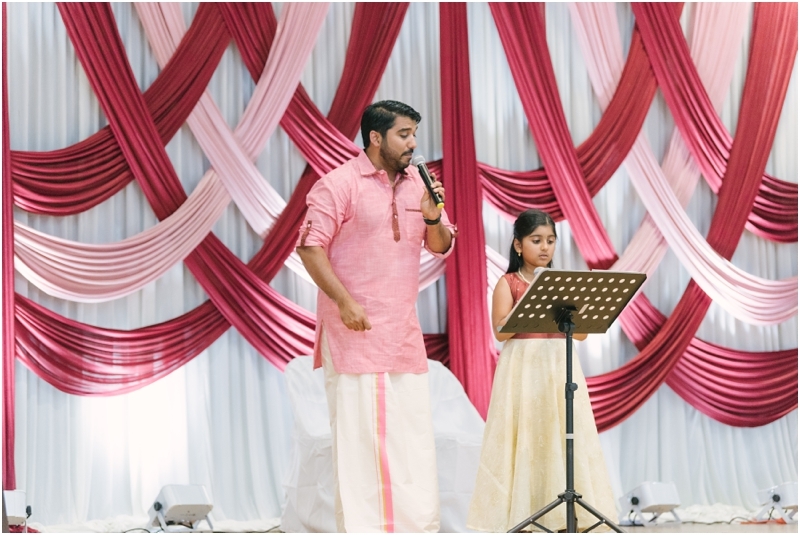 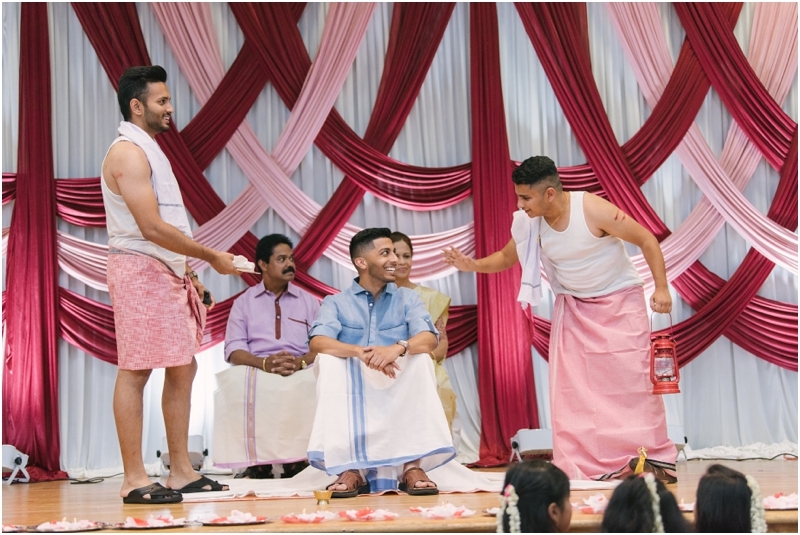 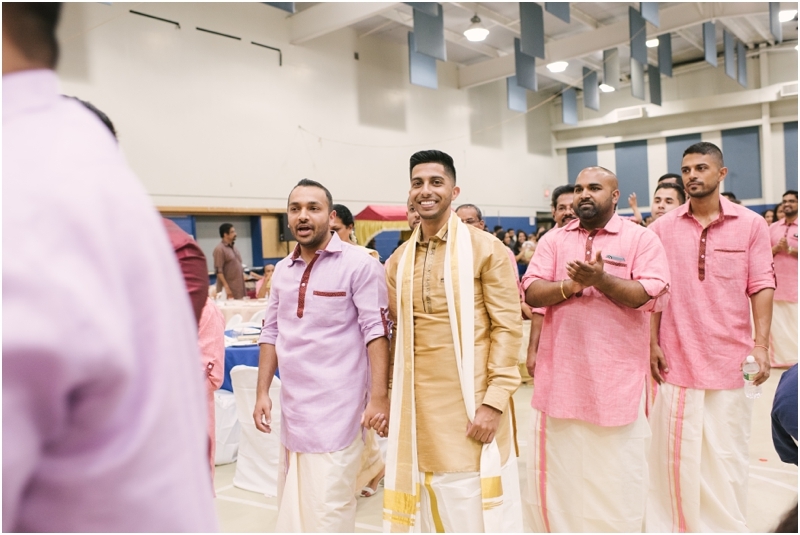 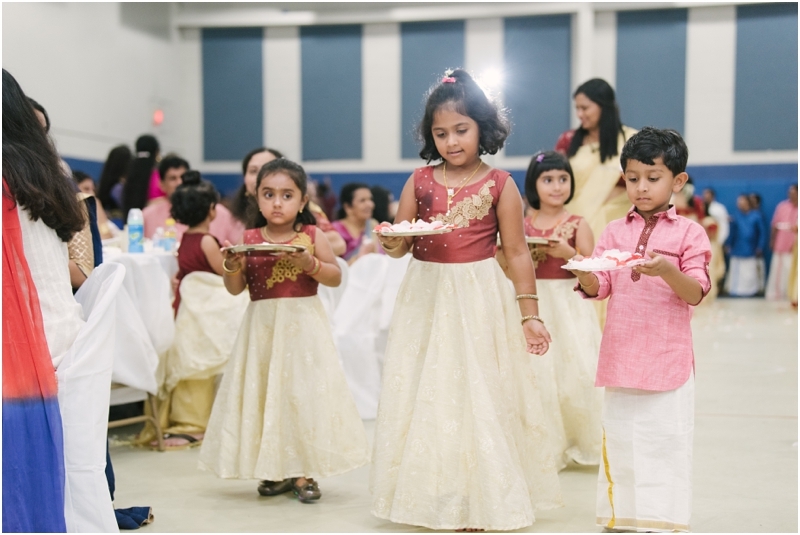 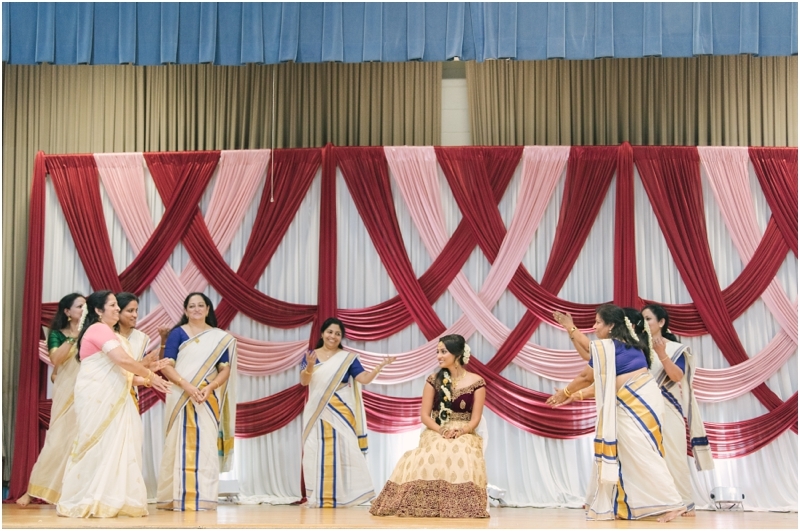 The event started with a grand entrance with coordinated outfits for each family, a chenda melam and a ton of dancing by all of their loved ones. 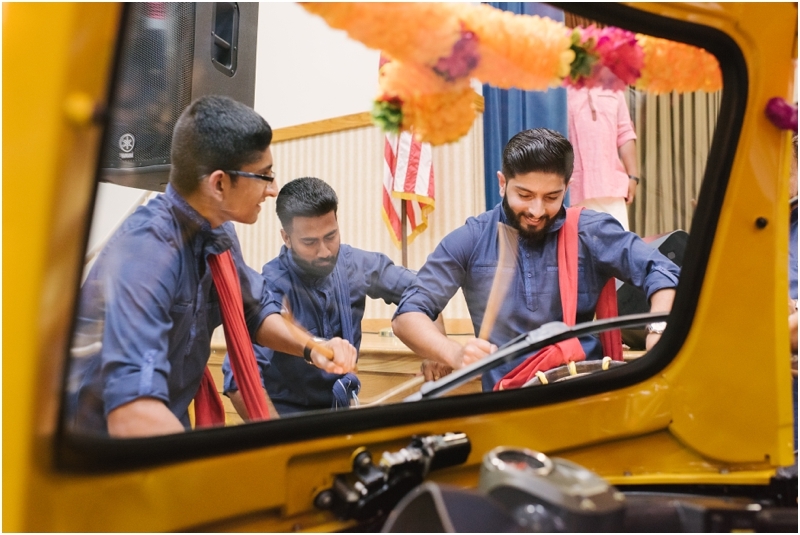 Their auto rickshaw entrance was super unique and set the tone for the rest of the night. 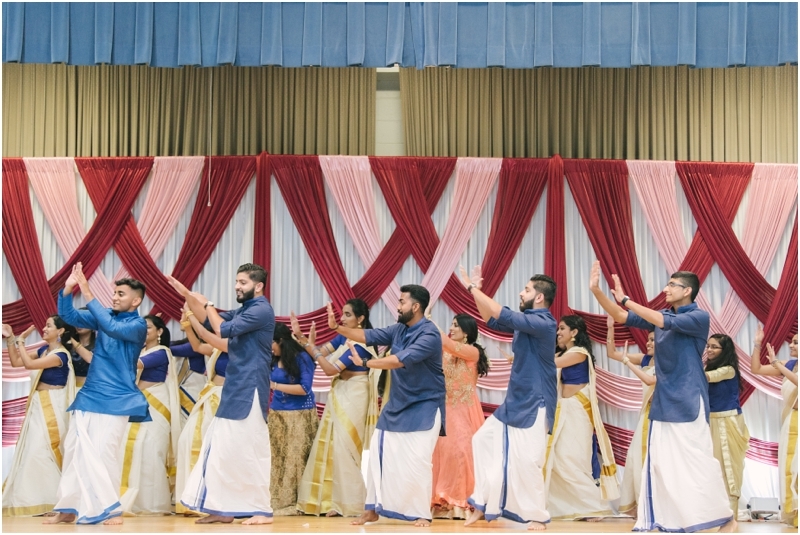 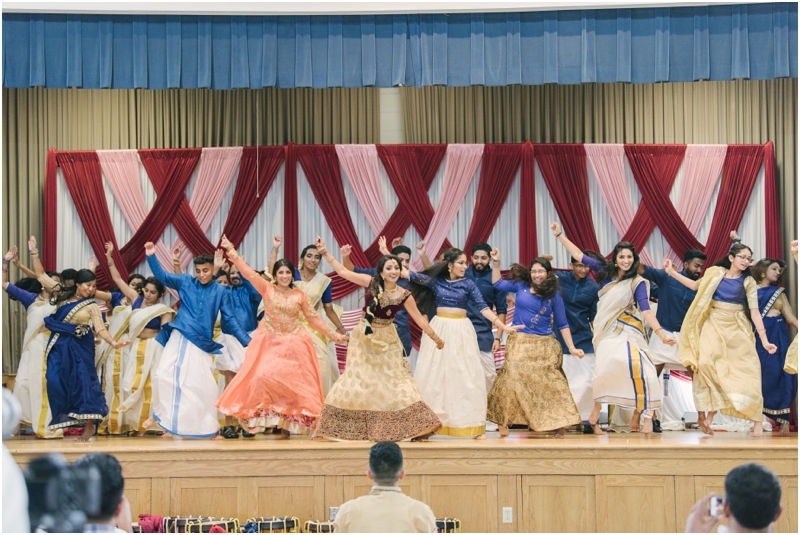 Once the traditions were completed, both families and friends put on one hellava show with a variety of dances, songs and skit!